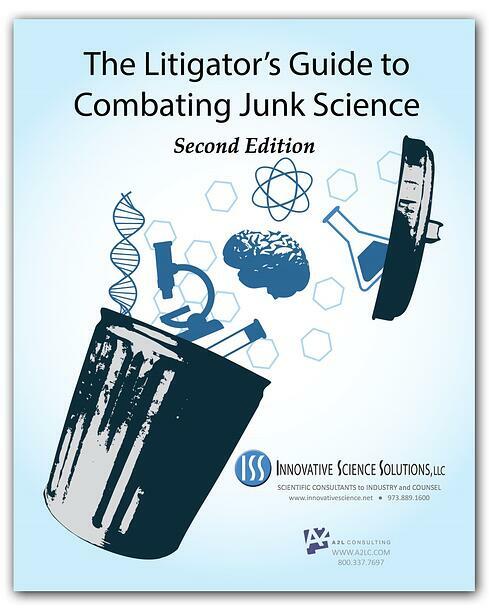 Learn about the latest trends, tactics and technology for combating junk science in litigation in this valuable 67-page e-book from the litigation consulting experts at Innovative Science Solutions and A2L Consulting. Enjoy this brand new and one-of-a-kind e-book for litigators and those who support them. It's our first book compiling articles related to opening statements. All brought to you by the top scientific advisory firm for counsel and a firm that is consistently voted the top litigation graphics, jury consulting firm and visual persuasion firm.